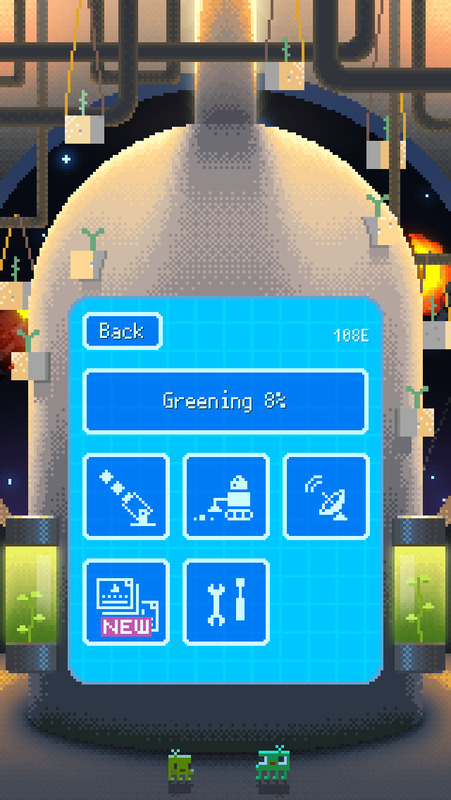 Green the Planet | iPhone Strategy games | by OBOK AIDEM inc.
Touching down upon a wasted planet, you must now bring back life to this lonely rock for the sake of the future. You have landed on a desolate wasteland of a planet. 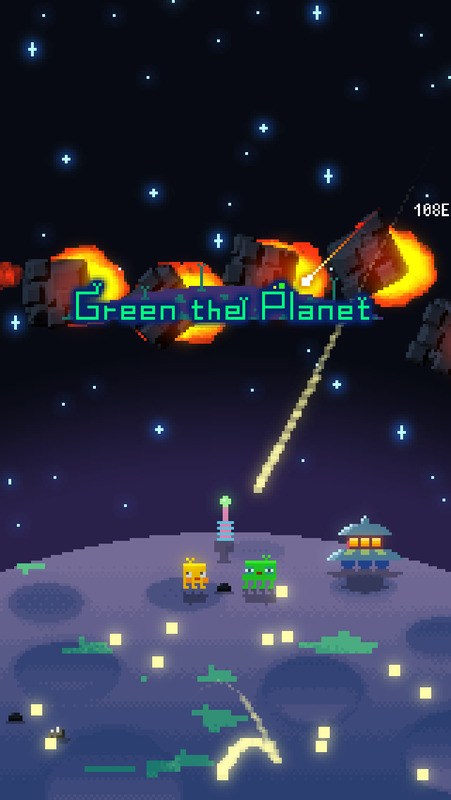 Your mission: to resurrect the planet's greenery. 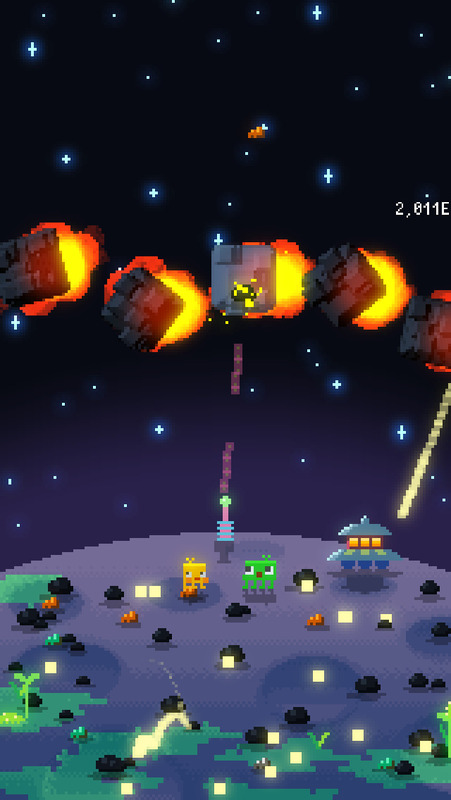 Collect the many objects that fall to the planet's surface and convert incoming Comets into Energy with the Comet Decomposer, storing it in the spaceship's Machine. Inject your collected Energy to increase Greening. Reach a Greening of 100% to bring the planet back to a complete green state. Use Energy to build and upgrade your Comet Decomposer. You can also use Energy to build a Comet Detector that finds Rare Comets or an Auto Collector that collects Energy even when you're not playing. Use your collected Energy to build equipment or to increase Greening. The choice is yours. The specimens you find are recorded in your ship's Library. Gather more and more and enjoy watching your collection grow. Aim to complete your collection and keep on greening.